Boat and JetSki Servicing Accessories. 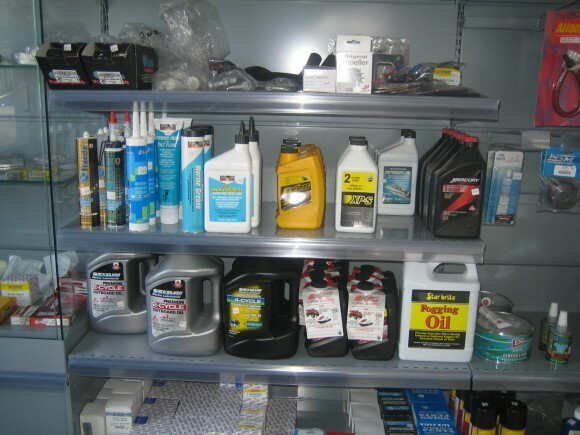 We have more for your boat and jetski, the accessories department grows all the time so whatever you need for your boat or jetski please call in to the showroom and have a look, if we dont have it we can get it, however we do hold a stock of oils including 2 stroke and 4 stroke oils, fogging oils and filters. Also spark plugs, anti-foul paint, batteries, fenders + much much more. Our showroon is on the main Cabo de La Nao in Javea and is easily located near to the main launch and retrieve point if you should need anything while out at sea. Take a look at our new accessories page.